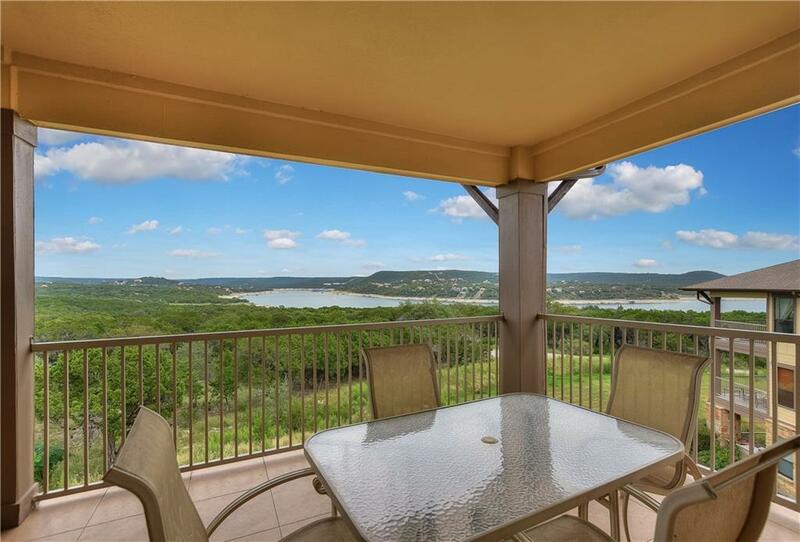 Beautiful condo located on the 3rd with panoramic lake view, light and bright. Corner unit with extra windows. 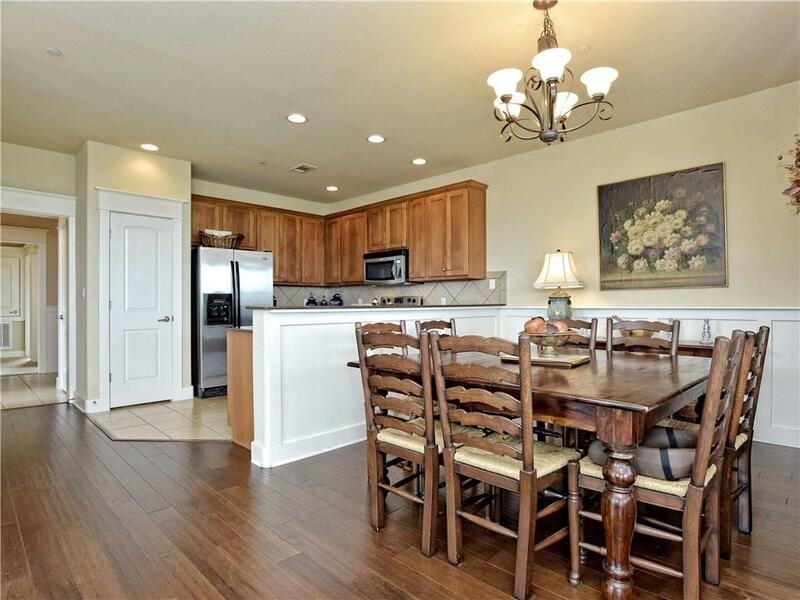 Large open living, end unit with separate utility and direct access to the garage. Kitchen with granite counters, open to living. 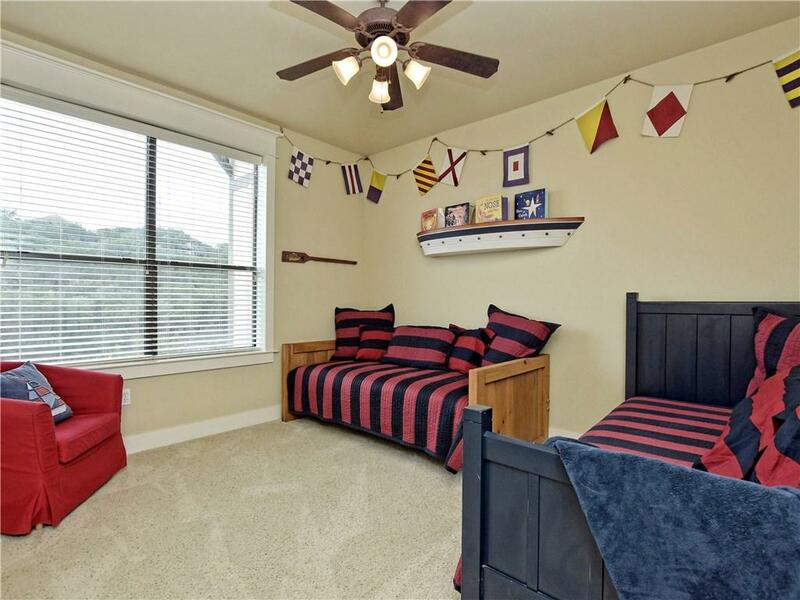 Lots of privacy with beautiful lake views and sunsets. 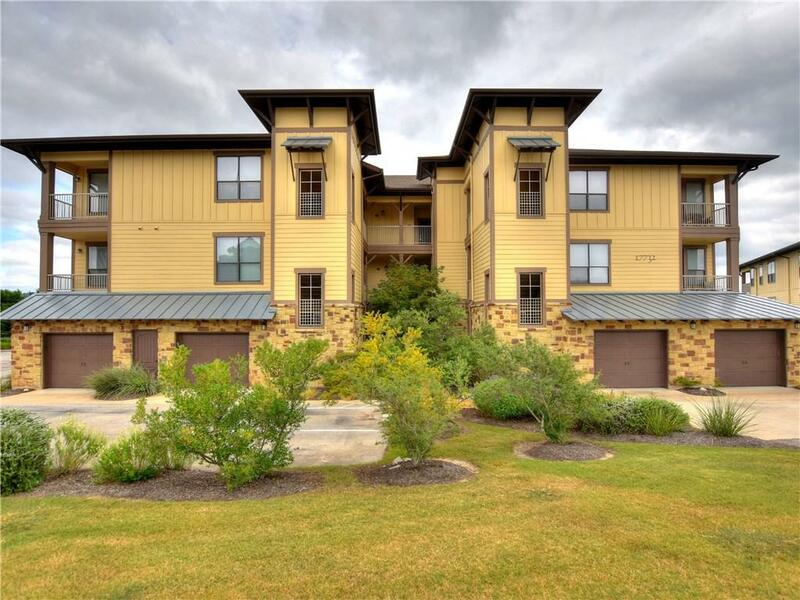 Hollows amenities include pools, and marina, trails, gym, seasonal restaurant, park. Great for the lake enthusiast. This Villa allows for Short Term Rentals, although it has never been rented. Furniture optional.